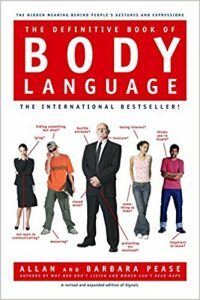 If you want to learn body language but are short on time, this list of the best books on body language provides you all the information you need. Some authors, me included, are critical of books and resources that purport to teach you how to spot intent and feelings based on specific movements or poses. Yet, some movements and poses do provide you with some good information. And even larger-scope analysis are often based on a cluster of single movements and poses. Hence, no, studying on single poses and single movements is not wasted time and not completely wrong -as long as you don’t lose track of the forest for the trees-. And Leil Lowndes does a good job here in isolating many of those body language cues that most guys miss all the times. This is mostly good for beginners and what I loved the most about it is that albeit you can classify it as a “body language book”, it’s more of a pictorial guide with little text and lots of pictures. And that’s exactly what you need to learn body language. Body Language of Love and Dating is an Udemy course by Vanessa van Edwards and it focuses on dating and attraction. 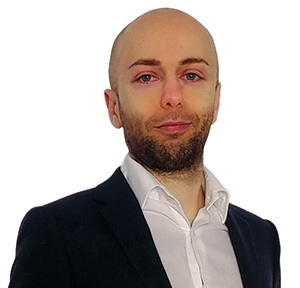 Note: in the picture is the author of the course as taken from the book cover of “Captivate”. Winning Body Language could have been briefer and doesn’t have great reviews online. Well, that confirms that reviewers online sometimes don’t have a clue :). Bowden makes it into this list because he shares a couple of insights that you will not find anywhere else. 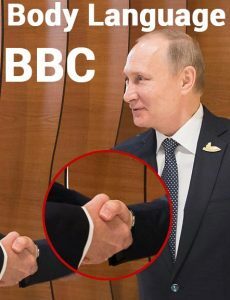 For me, it was particularly enlightening to learn about “hand-gesturing planes”, such as what the level at which you hold your hands communicate. It’s the small detail that makes the difference for the most advanced guys. And that insight actually allowed me to win a Toastmasters evaluation competition at the area level last year. 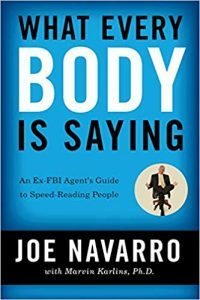 Whenever you search for “best books on body language”, Joe Navarro almost always makes it into the list. And for good reasons, this is a classic of body language. 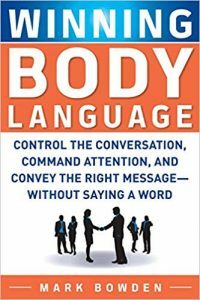 A very befitting title since Allan Pease’s “Definitive Book of Body Language” is the biggest seller of them all when it comes to body language books. In my review, I called it “the golden standard of body language”. But as good as Pease’s work is, I have a couple more golden nuggets for you when it comes to learning non-verbal communication. To learn body language you can’t stop at books. Even if they are the very best books on body language, you still need some visual help. This body language documentary is very good quality and it’s free. Better than most Udemy courses, it’s also mostly based on analysis of real-life interactions rather than people talking in front of a camera (and if you’ve been reading my reviews you know I’m not a big fan of that learning simply because… It doesn’t work half as good). How ironic that the list on best body language books on ThePowerMoves.com ends with a book called “Power Cues”, eh? But alliteration and rhyming have nothing to with “Power Cues” positioning. 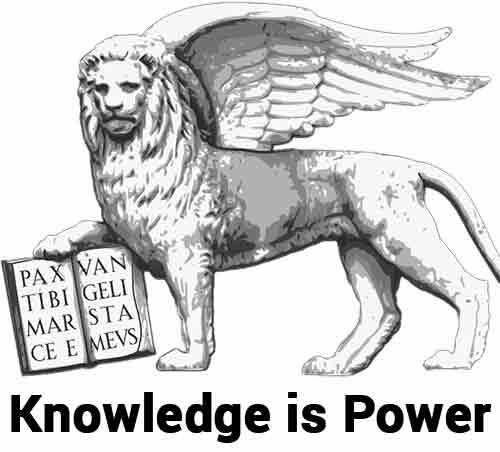 Because Power Cues offers unparalleled levels of wisdom and a holistic, all-encompassing approach. Indeed while most body language books tell you that you must look at body language not as isolated “frames” but as clusters of cues, few actually walk that talk. 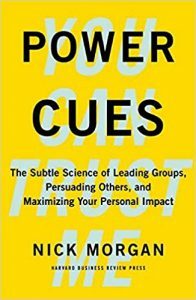 Power Cues not only walks that talk, but dissects and explains nonverbal communication to a degree that no other book or resource I have ever read even gets close to. Morgan indeed looks at nonverbal from a truly holistic perspective which includes voice tonality, voice range, subconscious and more. 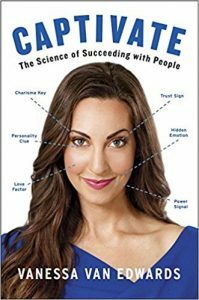 He also shares powerful exercises in what is, ultimately, a mix between one of the best body language books and one of the best self-help tools on the market. My lists change and improve as I read more great books and find new golden nuggets. If you want to stay updated on new entries on the best books on body language, sign up below.